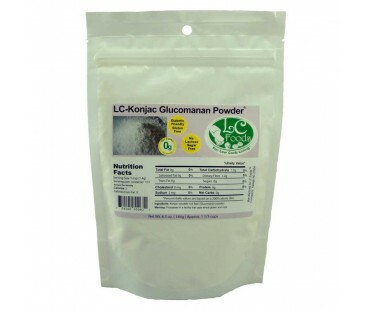 Konjac Glucomannan Powder is a soluable fiber with ZERO net carbs. 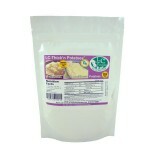 It is used as a low carb thickener for gravies, sauces, soups, stews, casseroles, puddings and fillings. 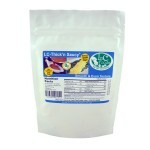 For best results, mix konjac with a little cold water, broth or stock first, then add to the hot liquid.